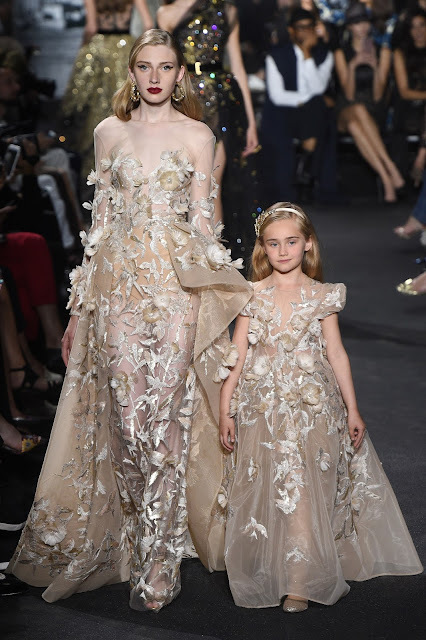 Lush Fab Glam Inspired Lifestyle For The Modern Woman: The Best Of Ellie Saab Couture Fall 2016. 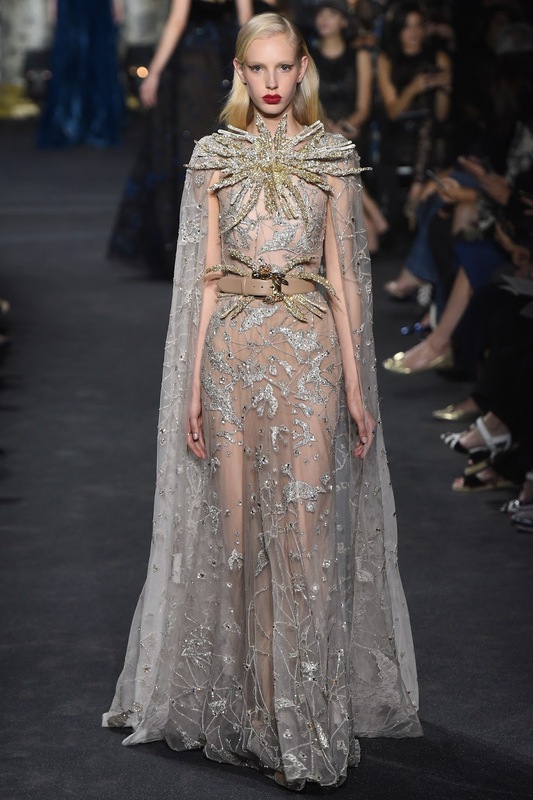 The Best Of Ellie Saab Couture Fall 2016. 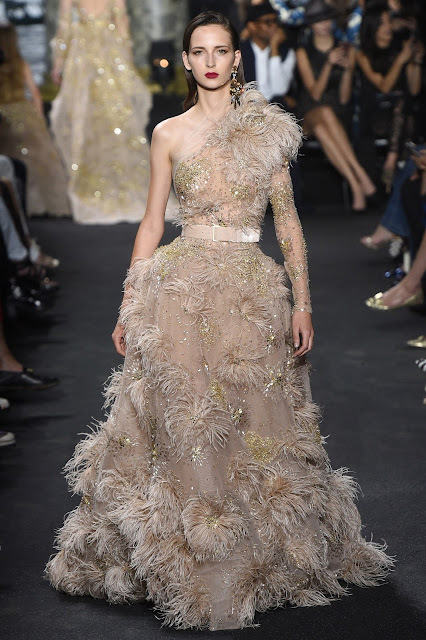 We fell head over heels in love with the stunning dresses and gowns from the runway of designer Ellie Saab's Fall 2016 Couture collection. 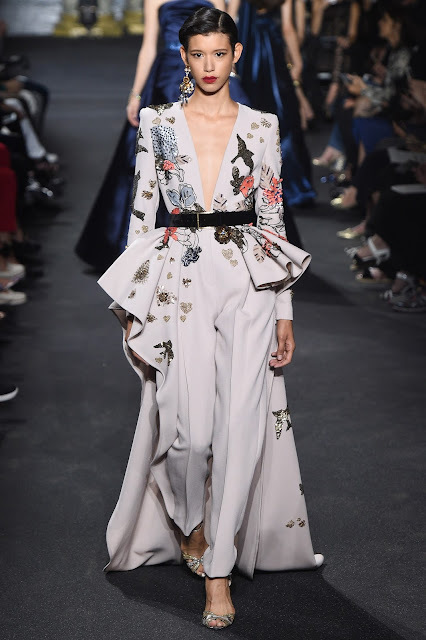 His Paris fashion show was by far our favorite from the sheer fabric to the glitter embellishments, the perfectly placed slits, to the gorgeous matching gowns for women and young girls. 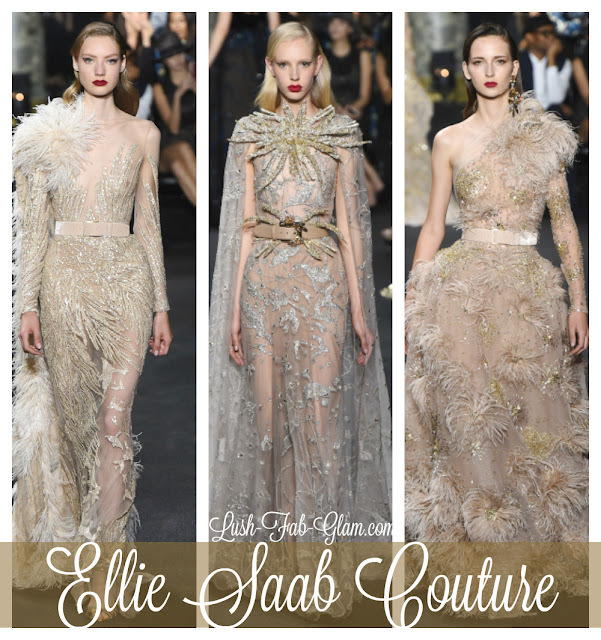 Are you a fan of designer Ellie Saab and which fall 2016 couture designs do you love? Share with us by leaving a comment below.